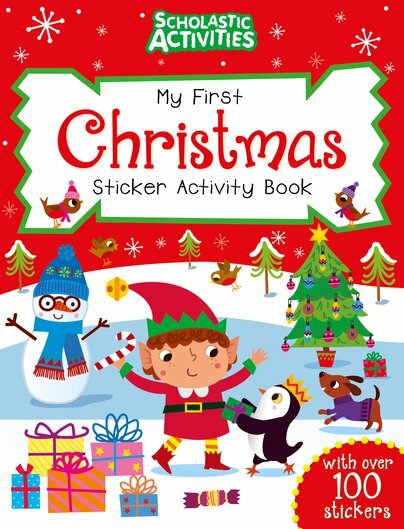 Puzzles, stickers, games – even Christmas cards to make. It’s the season for big fun! Not many things can make Christmas even better than it already is. But this book can. Yes – really truly! It’s a bonanza of sparkly festive magic, with over 100 stickers and lots of merry things to do. Activities. Jolly pictures to colour. Heaps of Christmassy mazes and puzzles. Want to be as happy as that cute little elf? Then open up!